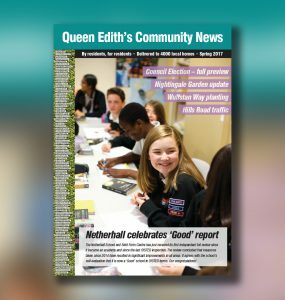 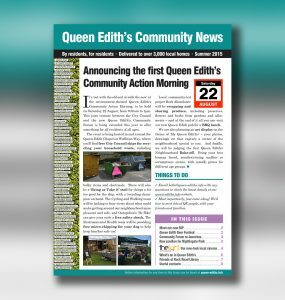 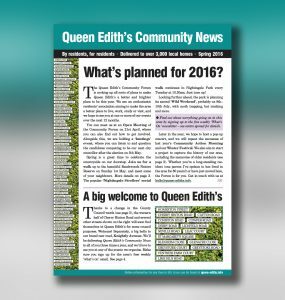 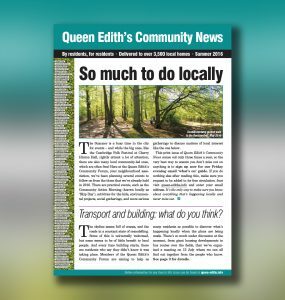 Read the latest edition of our community magazine, featuring a look at family activities in the Queen Edith’s area. 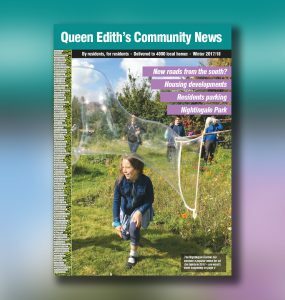 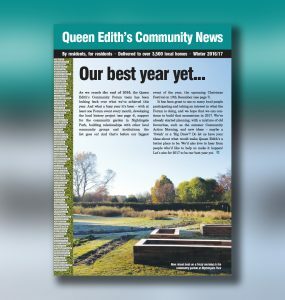 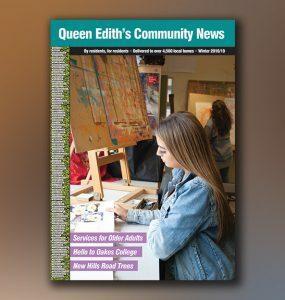 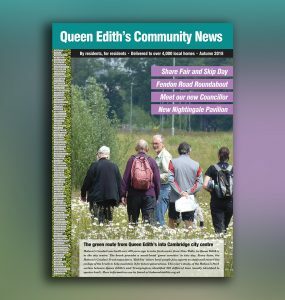 Read the latest version of our community magazine, featuring the guide to local health and social services for older adults in the Queen Edith’s area. 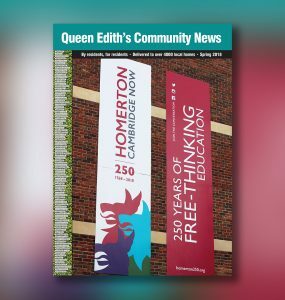 Read the latest version of our community magazine, featuring news of the 'Homerton 250' celebration events. 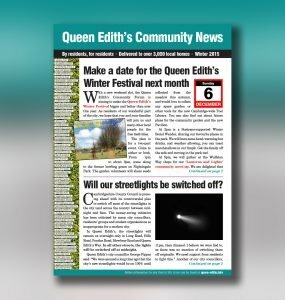 Make a date for the Winter festival, Council South Area Committee ...and will our streetlights be switched off?